Coppercreek is located in Northeastern California, 100 miles north of Lake Tahoe, 30 miles south of Lassen National Park, 10 miles east of Lake Almanor. 3800 ft. Elevation. Daytime high temps 75°-95°F. Nighttime lows 45°-60°F. We are in the mountains and NOT near the ocean. 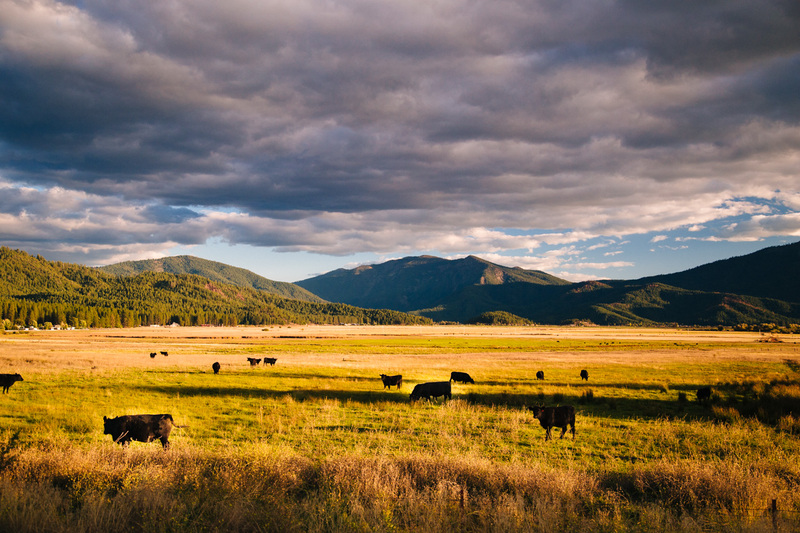 Nestled 3 miles out of Greenville – a small community in logging and cattle country surrounded by trees, meadows, ponds, lakes, rivers and abundant wildlife. 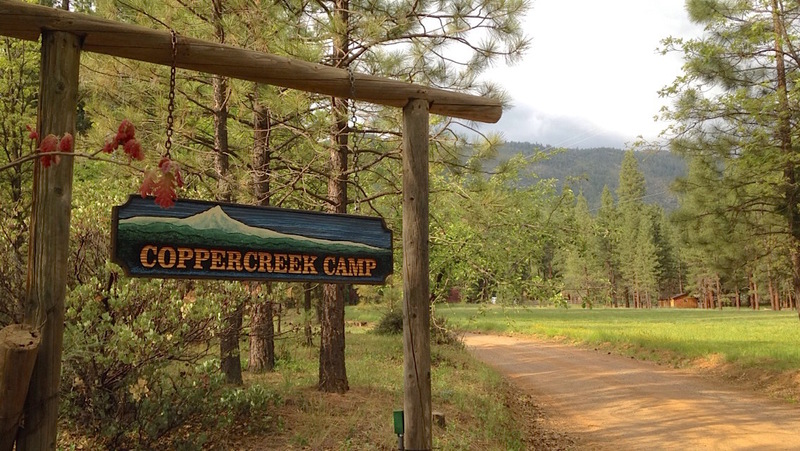 Coppercreek is located on 200 acres of private land and surrounded by 1,000 acres of national and private forest. We have miles of trails for riding, biking, hiking and playing. 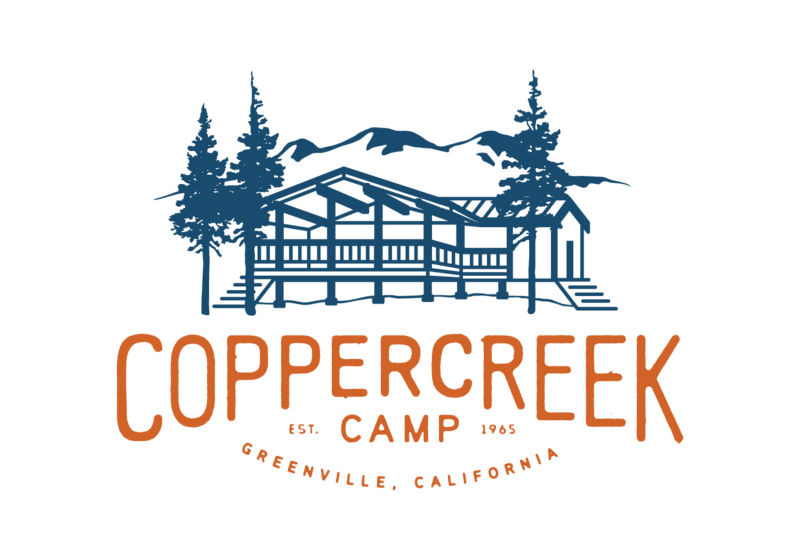 With an abundance of towering pine, oak and cedar trees, Coppercreek is ideally situated so that campers can experience all the wonders of nature in an environment that fosters respect for all living things. Our sleeping cabins are comfortable and rustic, sleeping 6 to 7 campers and a counselor in bunk beds. The cabins have screen windows and doors, electricity, and built in bunk beds. We eat on a huge covered deck attached to our commercial kitchen, staff lounge and program office. There are two shower houses with shower and toilet facilities. We also have a laundry facility where the camper and staff clothing is washed. Campers can expect to have their laundry done once a week. There is an onsite Nurse’s Station where campers can stop in for bandaids, sunscreen, lotion, or drop off a cute glittery sign to woo-over the nurse for those extra cabin cleanup points. The nurse or doctor is available 24 hours a day for any camper or counselor needs. We have three riding rings and a round pen, a four stall barn, numerous paddocks, a tack house, two meadows, a creek, several ponds, a swimming pool, a high challenge course with 10 elements and 2 zip lines, a low ropes course, climbing wall, skateboarding halfpipe and bike house. We also have an archery and riflery range, sling shot alley, a driving range, a sandpit volleyball court and a very popular nature pavilion near one of our ponds which is home to fish, frogs and lots of campers.